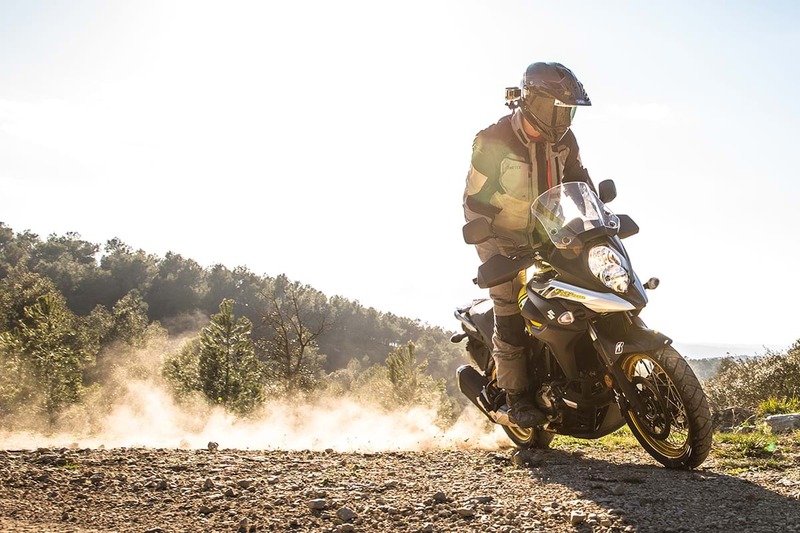 From July 1 to September 30, Suzuki will be offering 0% APR representative finance on its V-Strom 650 and 1000 models, allowing adventures to go further for less on the versatile V-twins. The offer is available on a conventional hire purchase deal – which means no final balloon payment or mileage cap - and with a minimum deposit of just £300. 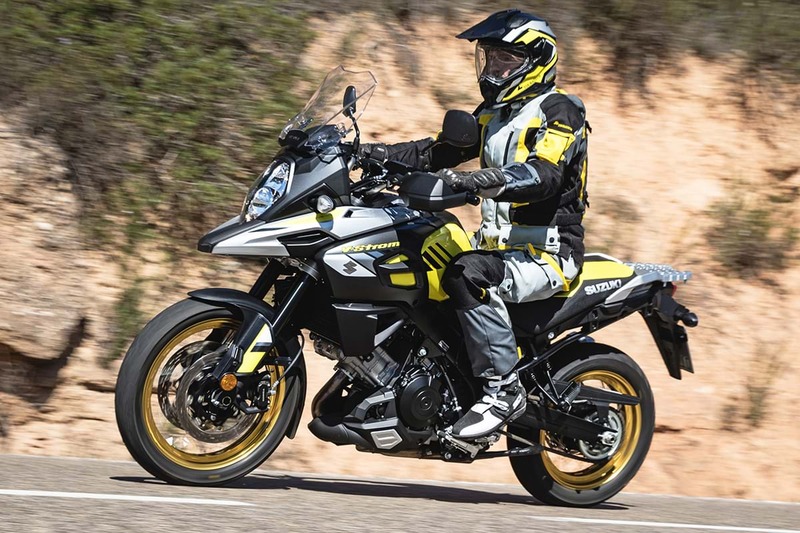 Suzuki GB head of motorcycles, Jonathan Martin announced the offer, “By offering 0% APR representative finance on hire purchase we’ve made it even easier for customers to enjoy the V-Strom range. "There’s nothing extra to pay, no balloon payment, just regular monthly repayments until the end of the agreement. And with a minimum deposit of just £300; alongside the weather we’re having, now’s a perfect time to plan a summer trip." This offer is available over 48 months and is at a lower rate than our standard terms. Credit is subject to status and is only available to UK residents aged 18 and over. Suzuki Finance, a trading style of Suzuki Financial Services Ltd, St. William House, Tresillian Terrace, Cardiff, CF10 5BH.